Ayutthaya lies about an hour's journey by coach to the north of the city, & was the proud and powerful ancient capital of Siam until its destruction some 230 or so years ago. Much of the fabulous ornate city was lost at this time but what remains will still give you an excellent idea of life during the 4 centuries that the Kings of Ayutthaya ruled. 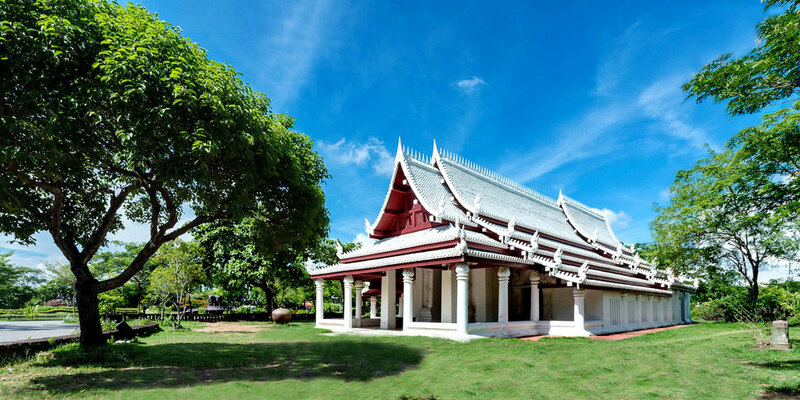 We also visit the nearby summer palace of the present modern day Chakri dynasty, Bang Pa-In. 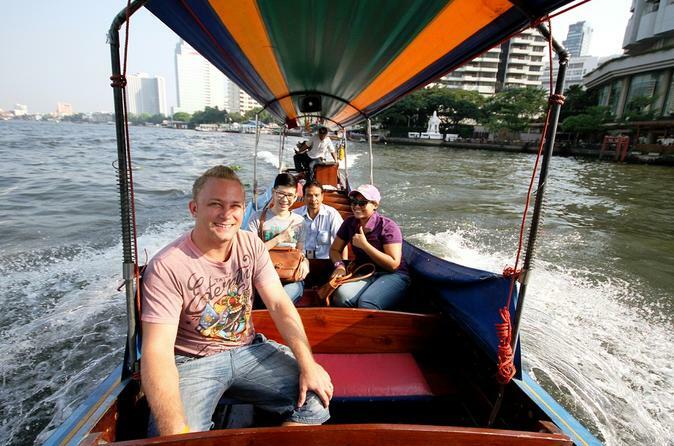 Bangkok City & Temples & Bangkok Canals For visitors with limited time available in Bangkok. 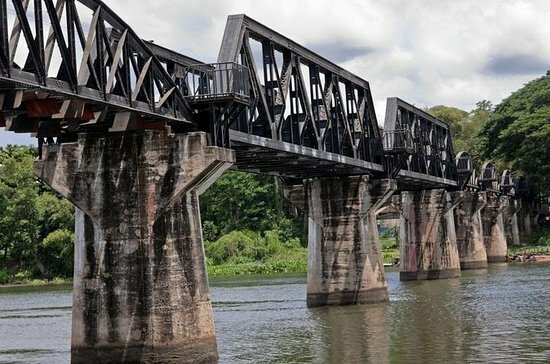 A trip back into more recent history with a memorable day out to the River Kwai and its famous bridge. 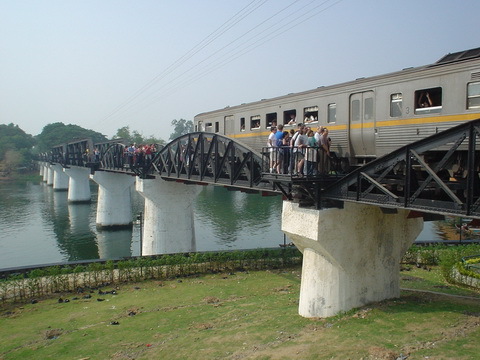 The river lies in Kanchanaburi province to the west of Bangkok, and the first part of the tour covers sightseeing in the provincial town itself: the bridge, and the allied war cemeteries. As they say, boys will be boys, but sometimes here in Thailand, boys will be girls! Seeing is truly believing at the Calypso Cabaret Show,where all of the performers up on stage are all guys. 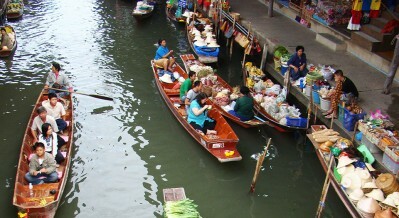 There are countless floating markets throughout the country, many within a couple of hours of the capital. 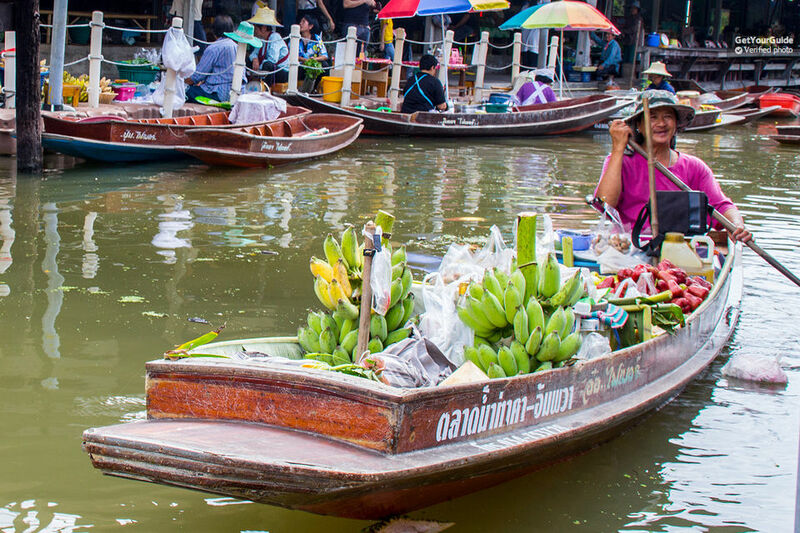 The colorfully clad merchants at these lively markets paddle along congested canals in sturdy canoes laden with fresh fruit and vegetables to sell to shoppers on the banks. 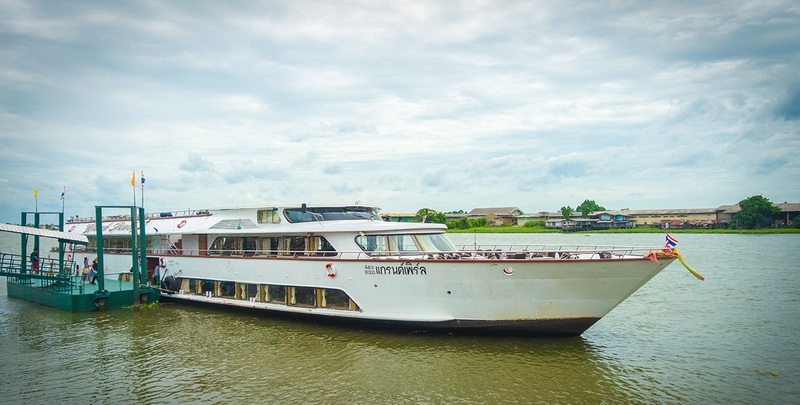 Chao Phraya Princess Cruise will bring you to historical sites in Krung Si Ayutthaya. You will have the opportunity to visit the Summer Palace at Bang Pa-In, the sacred Buddha image of Phra Nakhon Si Ayutthaya at the Mahathat Temple and the scene of the battlefield between Thailand and Myanmar at Yai Chaimongkol Temple. 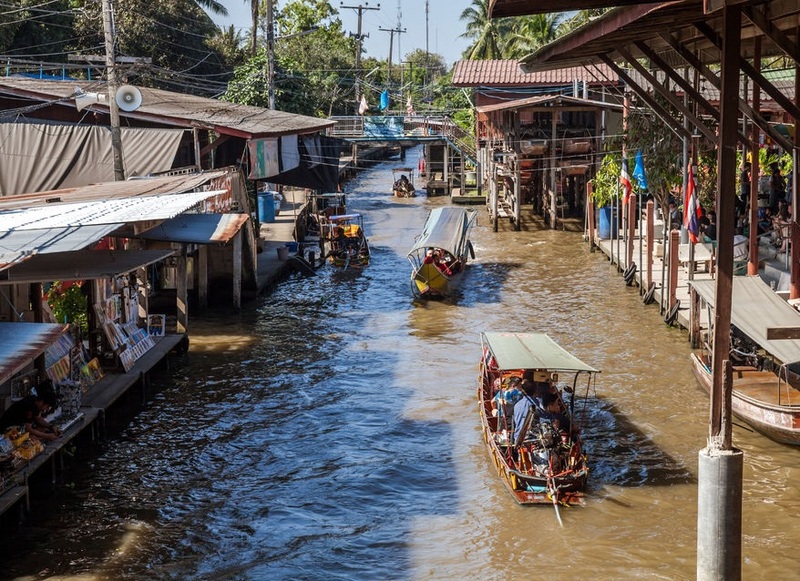 On board, you will be able to fully observe the Thai traditional way of life on both sides of the Chao Phraya Riverâ€™s banks. 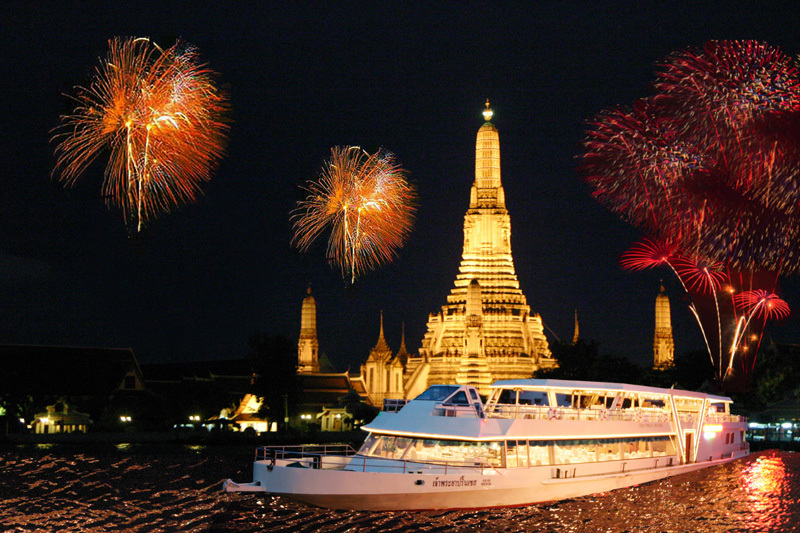 Spend a pleasant and cool evening with a romantic cruise along the River of Kings and see the Grand Palace and the Wat Arun (the temple of Dawn) by moonlight. We have a choice for you to try. 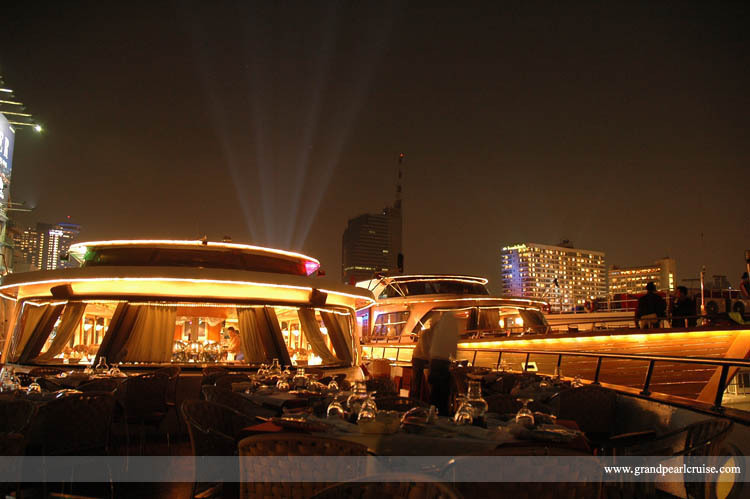 Welcome aboard the River Star Princess Cruise and spend an exciting and memorable 2 hour-long evening cruising and dining along the Chaophraya River enchanting magical atmosphere which is something you shouldnâ€™t miss. 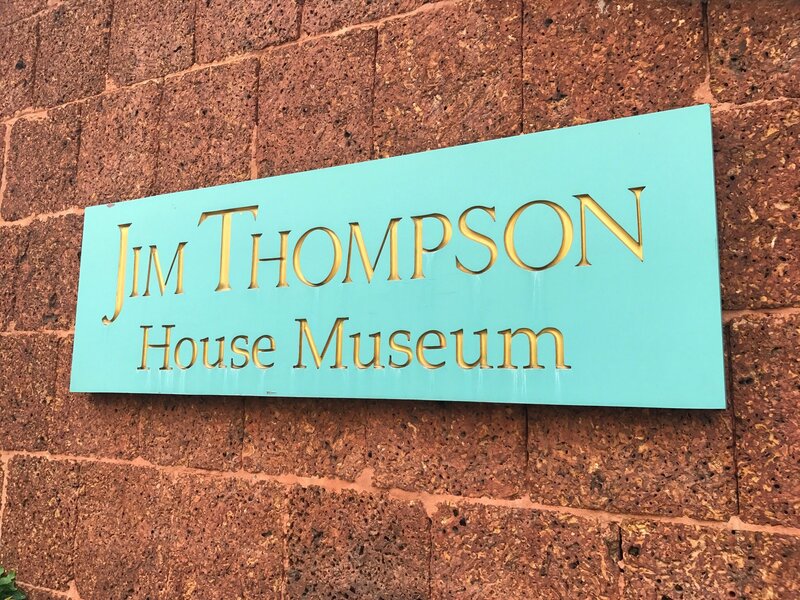 If you are looking for an evening out, we are sure you will love the evening with us. The Tranquil river setting is the perfect place to relax and enjoy good food, excellent service and fabulous river scenery while relishing time spent with your special ones. Dream World Roller coasters, a haunted mansion, bumper cars and a Viking boat are just some of the surprises waiting in Adventure Land, part of Dream World. 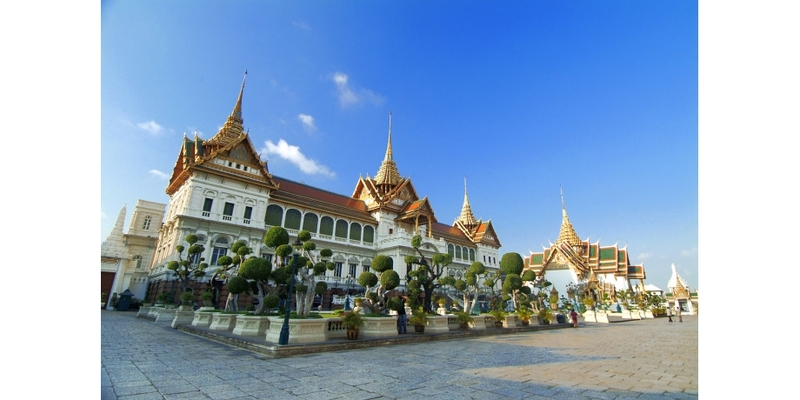 This is the perfect introduction to Thailand, the Buddhist faith, regal splendor and tradition. Though no longer theroyal residence, it remains, the symbol of the kingdom. 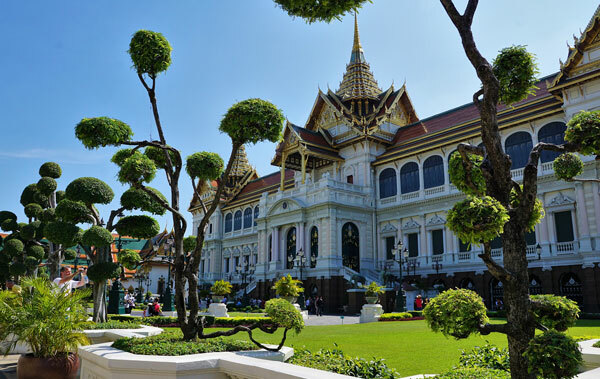 You'll visit the key attractions around the Grand Palace including Wat Phra Kaew Temple of the Emerald Buddha, Royal Pantheon, Coronation Throne Hall, Royal Reception Hall, and Royal Funeral Hall. Now a world-renowned seaside resort on the eastern shore of the gulf of Siam, Pattaya beach has a charm of its own-exotic beach. Depart by boat to Coral Island, the largest of Pattayaï¿½s archipelago. Kanchanaburi is Thailand's third largest province. 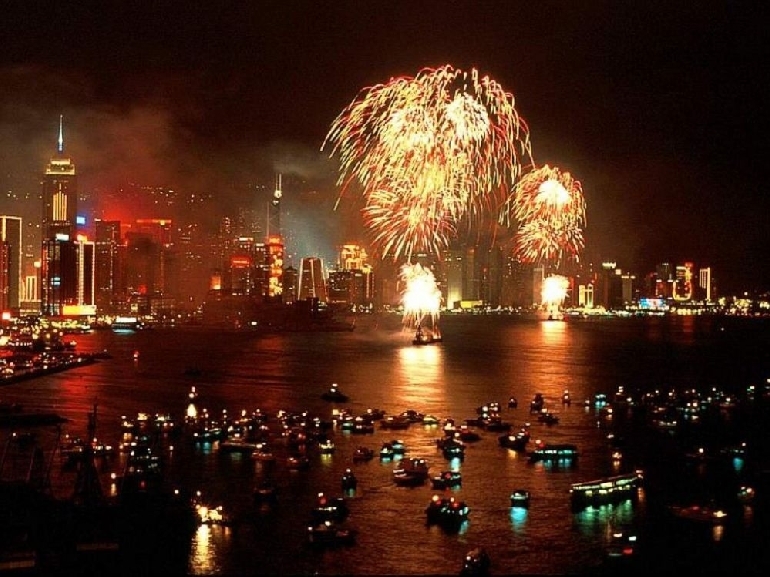 It covers an area of 19,486 square kilometers, most of which is forested mountains. 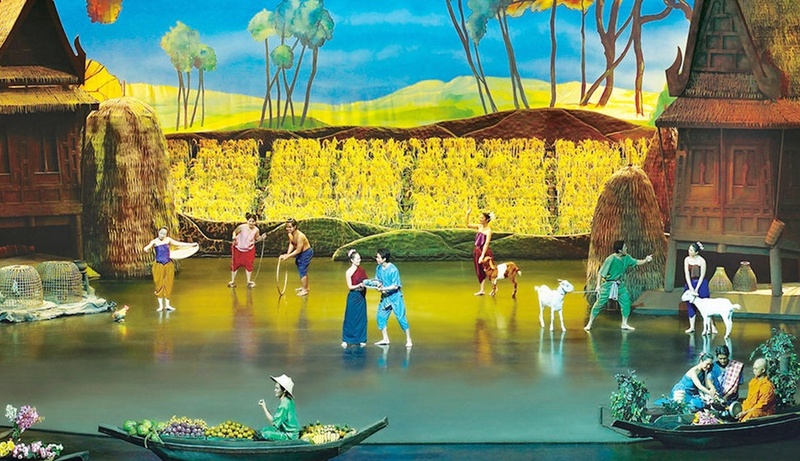 There are fertile plains around the meeting point of the Kwai Noi and Kwai Yai Rivers where the town is located. 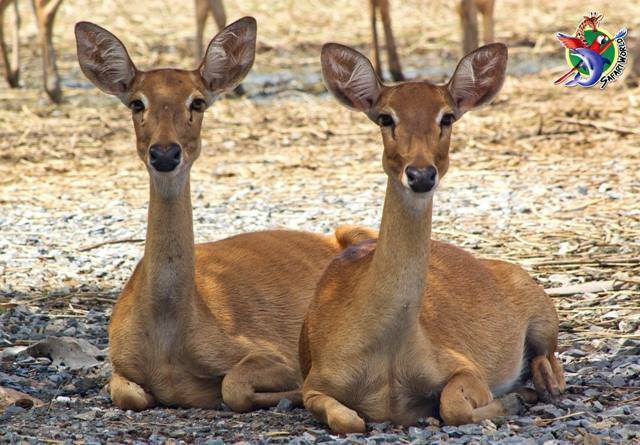 Thailand 's Greatest open zoo and leisure park that offers a great variety of entertainment. Enjoy a typical Thai dinner (& made not too hot for our palates!) 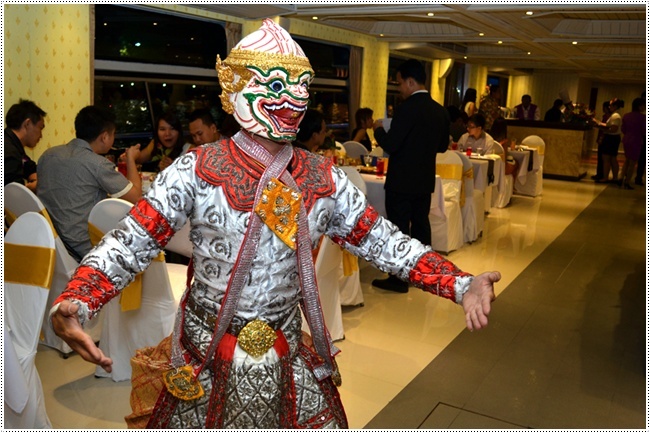 of 4 to 5 dishes in pleasant surroundings, and watch a beautiful & graceful display of Thai classical dancing. OVERVIEW Join in 11.30 AM. -16.30 PM.